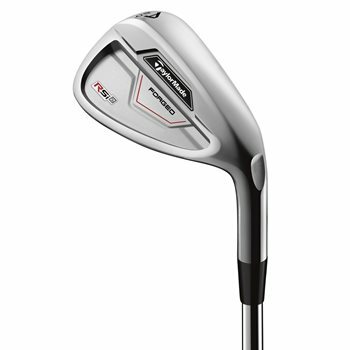 • Face Slot Technology in the 3-8 irons provide more uniform flexion across the face that protects ball speed and generates more distance on off-center hits toward the heel and toe. • Speed Pocket with ThruSlot Technology on the sole of the 3-7 irons provide ball speed protection on shots on the bottom half of the club face and increases launch angle and ball speed. • Progressive Multi-Material Construction. The long irons have tungsten low in the toe for a higher launch; the mid irons have a high-strength, thin-face for maximum ball speed; the short irons have a forged carbon steel face for soft feel and control; the wedges have a fully forged 1025 carbon steel head.